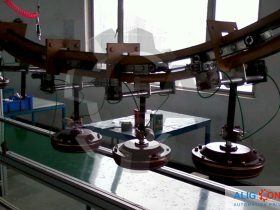 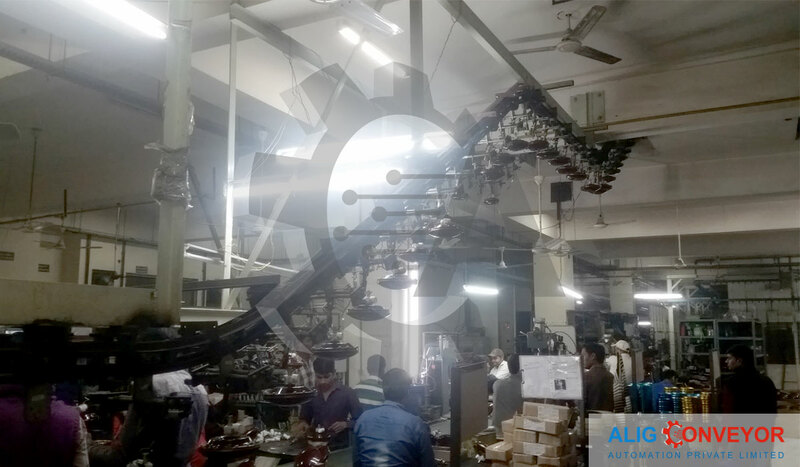 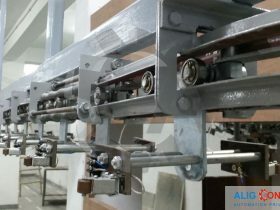 Overhead Fan Testing Conveyor range of 4 wheel model overhead fan testing conveyor is widely used in fan manufacturing processes. 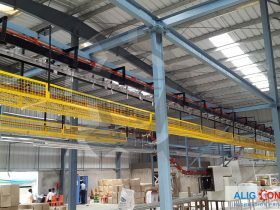 In such conveyor systems, these are a bus bar facility which facilitates the transportation and testing of fans simultaneously. 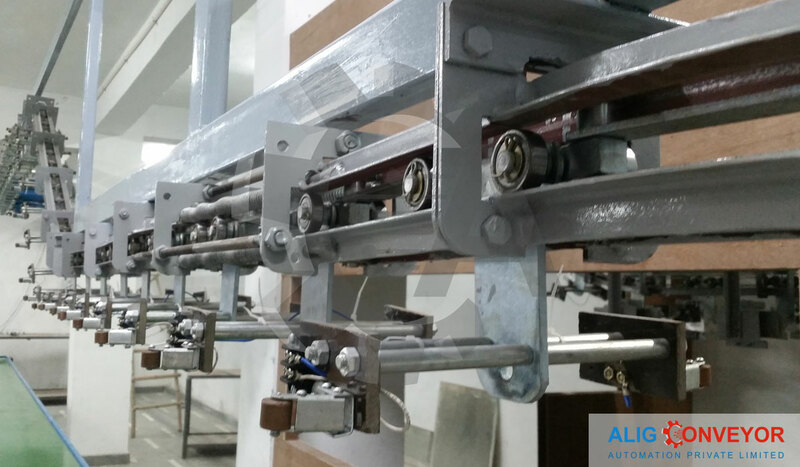 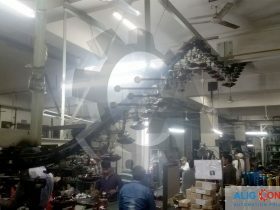 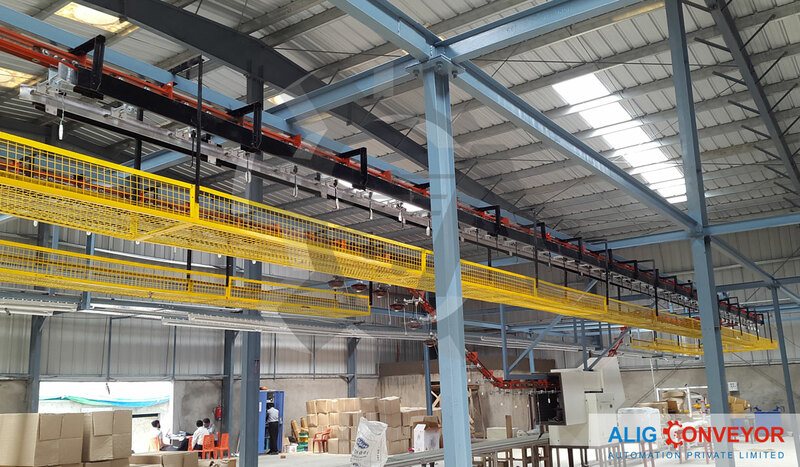 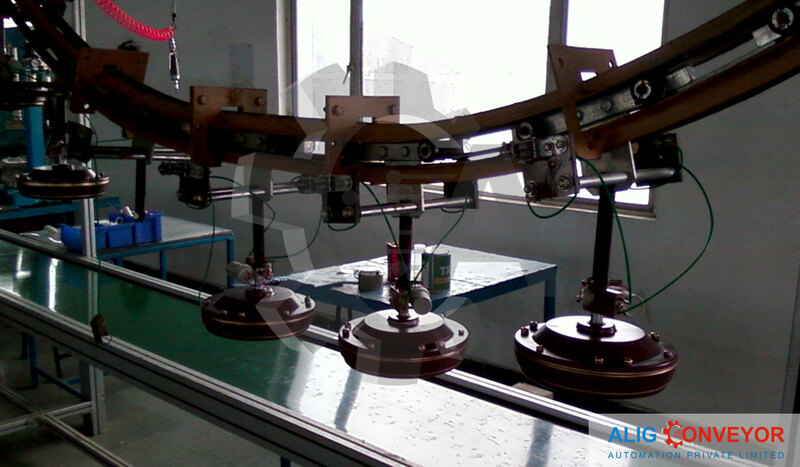 These conveyors are used for transporting light weight component.